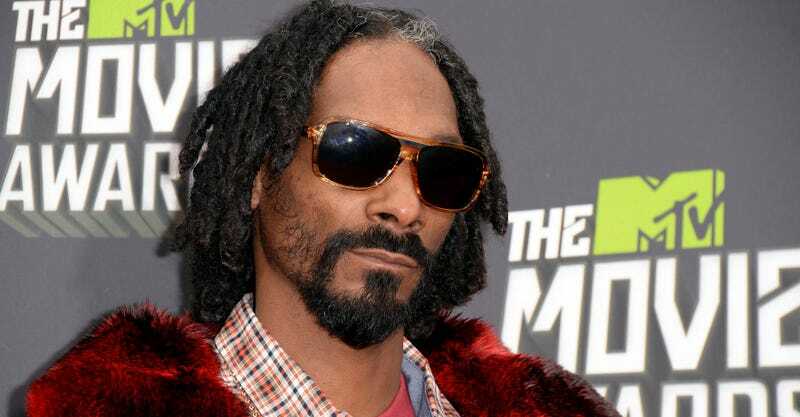 Did Snoop Lion Just Tell Everyone that Miley Cyrus's Relationship Is Fake? I mean, it SEEMS fake. Obviously. Because Miley Cyrus and Liam Hemsworth always seem to be "talking about stuff" and "hanging out on different continents," and because they're so, so young—but even so, I've been willing to give them the benefit of the doubt about their mega-true everlasting luuuuuuuuurv story. I don't know them! Who am I to say that things seem a little rocky? Well, Snoop Ocelot does know them, and he says that things are a little rocky. So. That's that. "I can’t speak for her, ya know what I’m saying, but I know that she has a relationship that no longer exists," he continued. "I know she’s probably in a transformation change with her life, her music [and] her career." While Snoop didn't mention if said relationship was with fiancé Hemsworth — to whom Cyrus has been engaged since June 2012 — the rapper did offer a bit of advice for his music-making colleague during her time of turmoil. "She’s 20 years old and she’s an awesome artist to work with. She knows what she wants in life," he said of the former Disney darling. "I feel like maybe this is a time for her to take charge like I’m taking charge." Katy Perry says her divorce from Russell Brand isn't even a thing anymore, talk about it all you want. The 28-year-old singer addressed the "elephant in the room" at the ASCAP "I Create Music" Expo in Hollywood on Thursday, April 18. According to The Hollywood Reporter, Perry was asked about her tracks "Wide Awake" and "Part of Me," which were added to the deluxe edition of her Teenage Dream album, and seemed to hint at her failed marriage to Brand. "It's a very tiny elephant . . . It's like a little Tchotchke now," she said, referring to her divorce. "The Big D — you can say it." Taylor Swift apparently got all mad about having to be in the same room as John Mayer at the Academy of Country Music Awards. 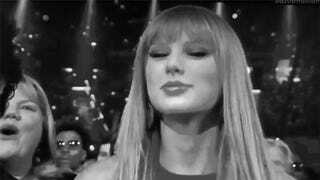 One insider says Swift, 23, put on "a stink" about her ex-boyfriend's performance. "She said she had to go on earlier than him," the source tells Us of the songwriter, who had a brief romance with Mayer in 2010 and later wrote the song "Dear John" about him. The country star got her way in the end, but a second insider says Swift "was just really bitter that night" — especially after she didn't win anything. Adds another source: "John just being there irked her."